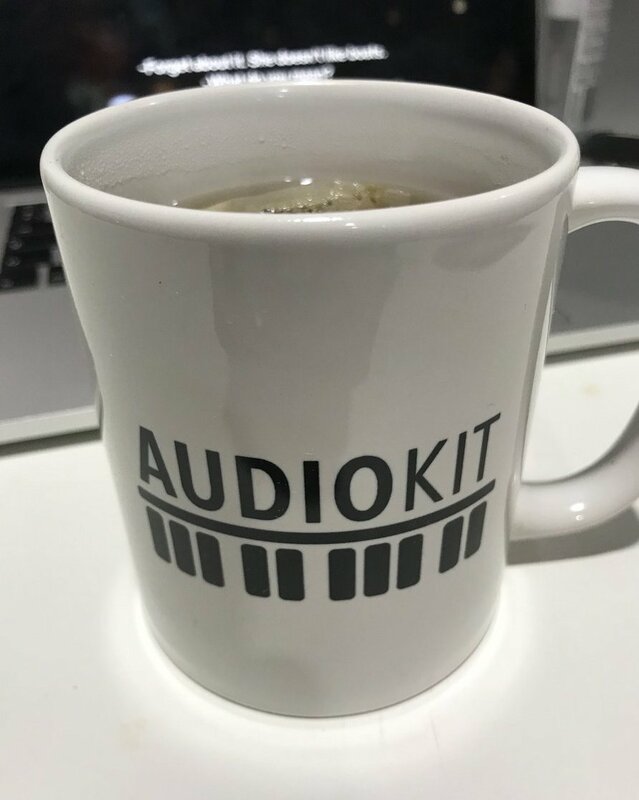 Aure Prochazka, founder of AudioKit, delivered an inspiring Keynote Address at the 2018 Audio Developer’s Conference. Aure’s talk is titled the Democratization of Audio Development. Watch the full keynote above to learn where the future of iOS audio & music development may take you. The ADC is put on by the fine people at ROLI / JUCE in London.